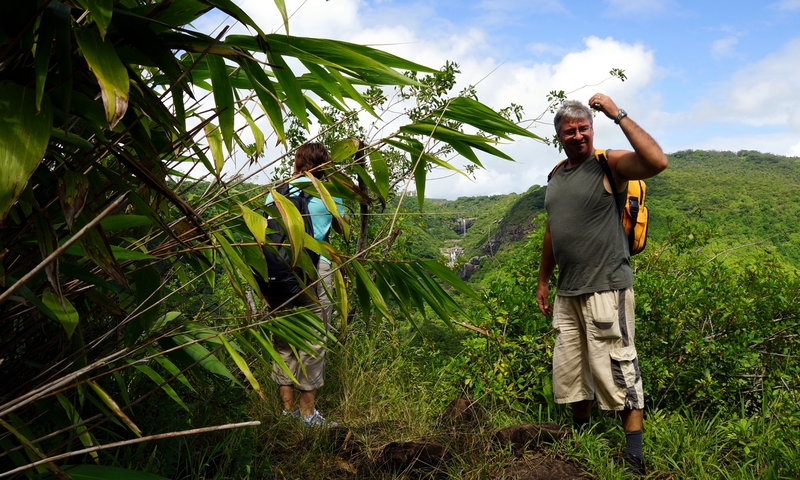 To make excursions in Mauritius is certainly one of the things one should absolutely do here. This island offers much more than just beach, palm trees and sea. There is so much to discover. You can go hiking in secluded nature reserves, climb mountains, visit parks or go swimming under waterfalls. Culture can also be learned by visiting Tamils or Hindu temples. Mauritius is just too bad to spend the whole time at the beach. That is why I offer them excursions all over the island. I personally do these excursions personally and bring my whole experience there. So you have the advantages to be very flexible, to have a local guide who still speaks perfect German. Check out my tour suggestions. These can be modified as required.